Smart technologies are largely changing agriculture and crop production. Collecting field data has been a manual process so far, involving scouting and collecting soil and plant samples, sending them to a lab for testing, and waiting for results to be analyzed. 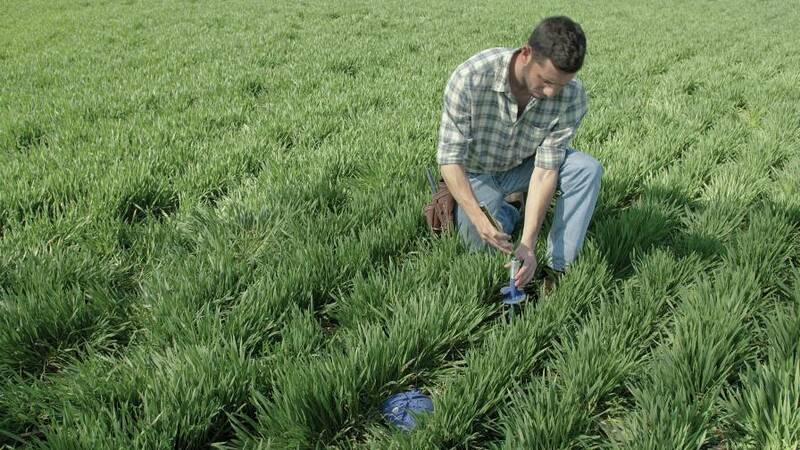 Recent developments in field-based sensors are shrinking this timeline and allow accurate measurements from the field to help farmers make faster, more actionable crop production decisions. This is just the beginning of the smart, precision agriculture revolution. IoT mesh radio communication networks enable near real-time sensing of soil and crop conditions to adapt farming strategies to the changing conditions of the field. Sensors empower the farmer to react quickly and dynamically to maximize both output and inputs relative to crop performance.